Trailhead and parking area are on Rt. 16 in Green's Grant, NH (the lakes are in Bean's Purchase). The parking area is on the east side of the road, 6.8 miles south of Rt. 16's eastern junction with Rt. 2 and 12.8 miles north of its northern junction with Rt. 16A. Nestled in a tiny valley south of Carter Notch along with AMC's Carter Notch Hut, these two small ponds are surrounded by striking cliff and boulder scenery. 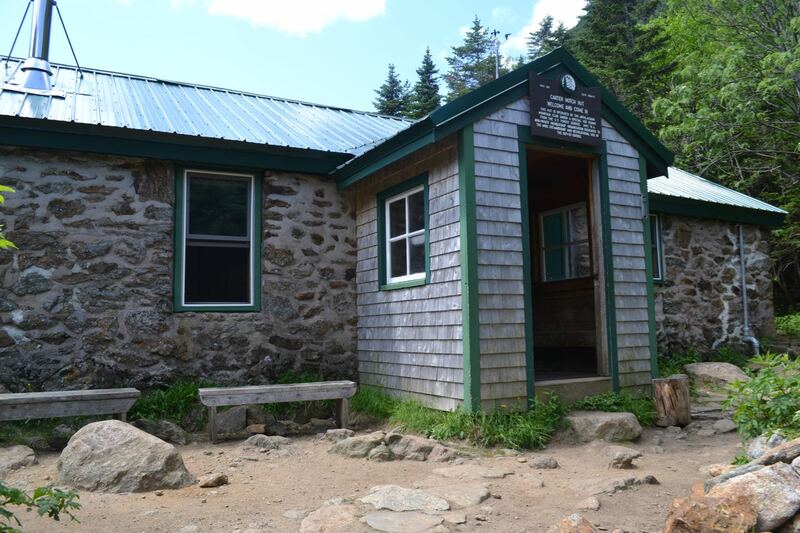 Access is via the Nineteen-Mile Brook Trail, which follows the brook of the same name for much of the way and passes many pleasant cascades and pools. There is also some fine forest walking to enjoy, as grades are easy the whole way.